Designed with aerial photographers, inspection companies, relators, construction companies, land management professionals, or anyone looking for an all-in-one FPV flight solution, the Walkera Tali H500 includes a pro level 3 axis brushless gimbal, 1080p, 30fps HD iLook+ 13 Mega pixel (still image) action cam (and is also compatible with GoPro Hero3 and Hero4 cameras) with built in 5.8Ghz video transmitter. In the box is also a Devo F12E FPV transmitter with integrated, adjustable 5" LCD display and 5.8Ghz video receiver, a 22.2V 5400mAh advanced LiPO battery, and charger. This transmitter features an on screen display of real time flight data including GPS data, telemetry monitoring of battery voltage, and many other components that make for a pleasant and safe FPV flight. 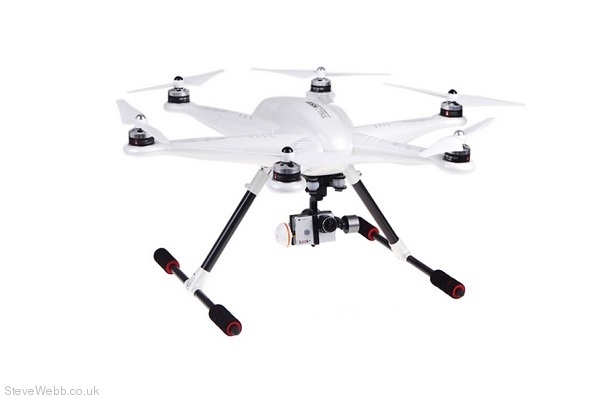 Included is also a professional level, 3-axis brushless camera gimbal. Utilizing an advanced high capacity 6S 5400mAh 22.2V LiPO battery the Tali H500 will fly for approximately 25 minutes. Other advanced features of this ground breaking model include GPS position hold, Hyper IOC advanced intelligent orientation control, GPS way point circling loiter mode, and one key and fail-safe return to launch to name a few. This drone is also fully compatible with pilot-less navigation software available for free on-line (Not included in the box.) This allows novice pilots or companies with no interest in learning to fly the ability to run “missions” to collect photographic data without have to learn the nuances of RC piloting. 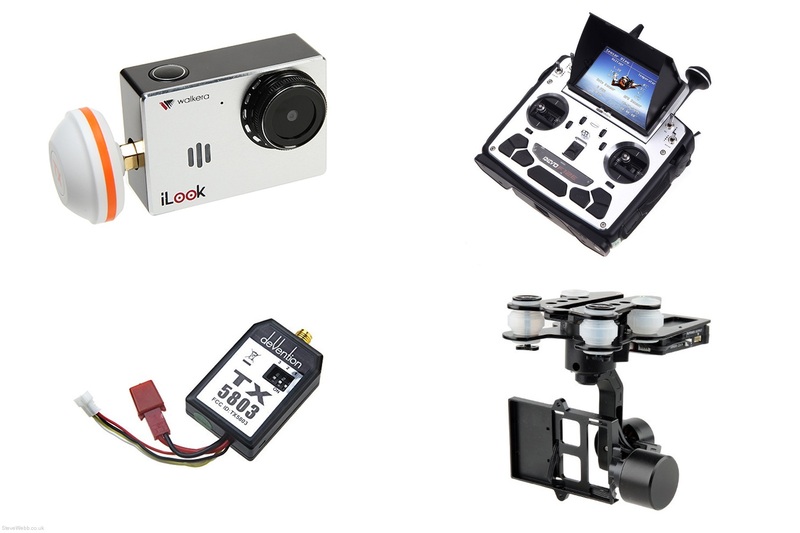 No other drone on the market (Including the DJI Phantom and Phantom2) has such a complete and well thought out set up in one box for such an affordable price. Get the aerial photography you have always wanted with the Tali H-500!